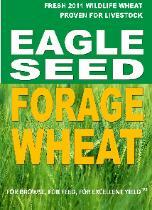 Eagle Seeds Big Fellow RR | Hendricks Feed & Seed Co., Inc.
# 1 biomass producer. 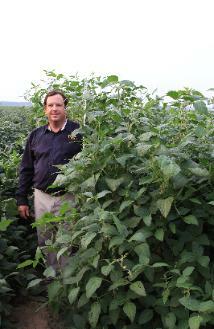 Enormous leaf size & bushiness. 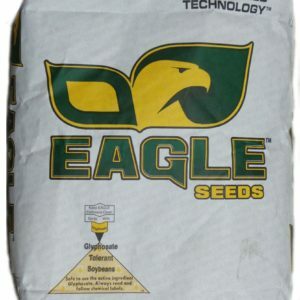 Price: $81.50 per 140,000 seed bag. 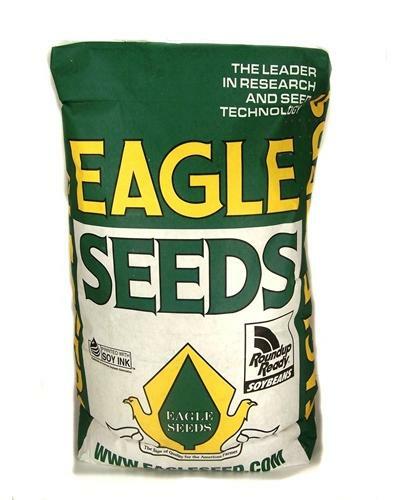 140,000 seeds per bag. (Approx. 50#) Will sow 1 acre. 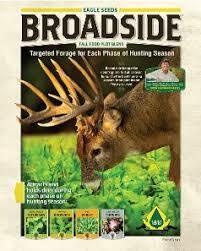 The Roundup Ready gene in Big Fellow makes food plot clean up cost effective and simple. 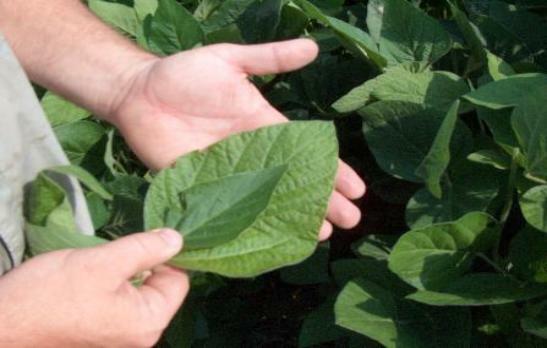 Leaf size can be larger than 8 inches. This product sells out fast.